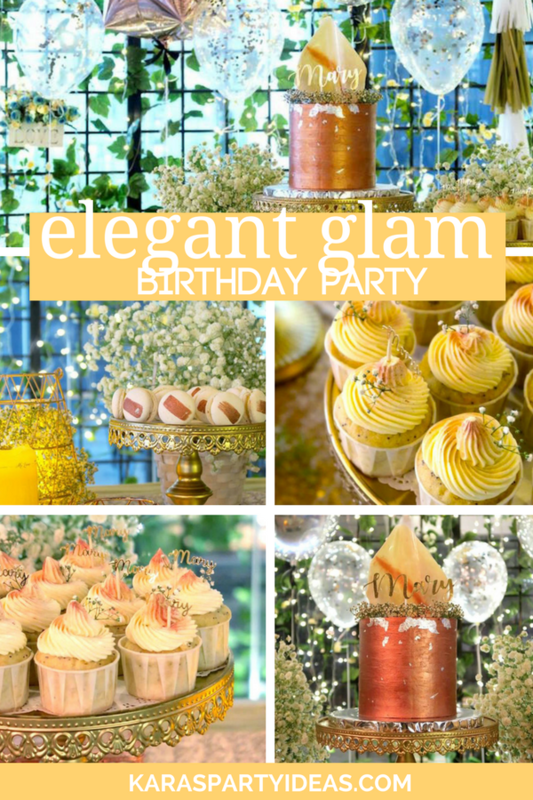 Looking for a party to knock you off your feet?! 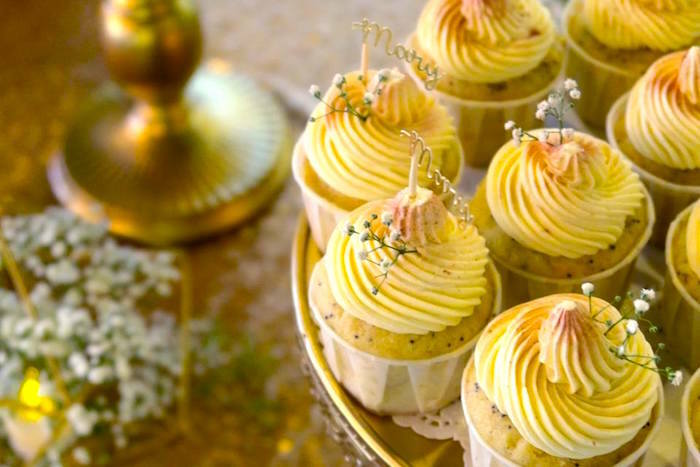 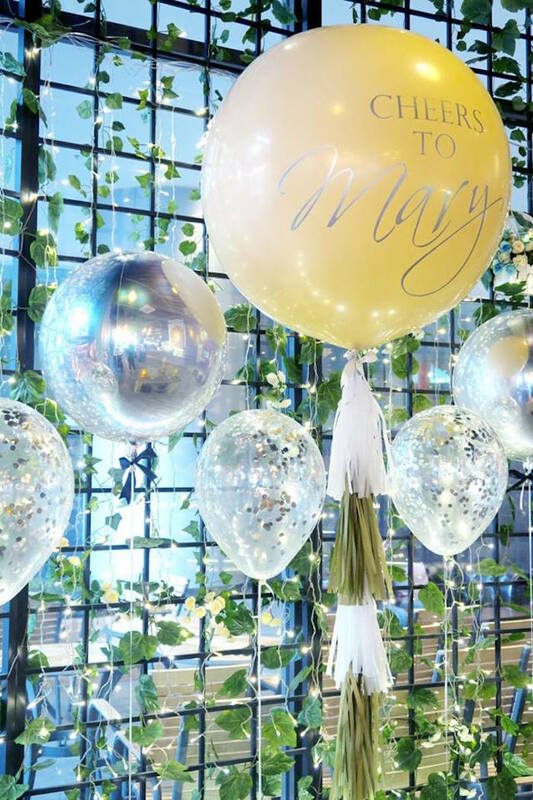 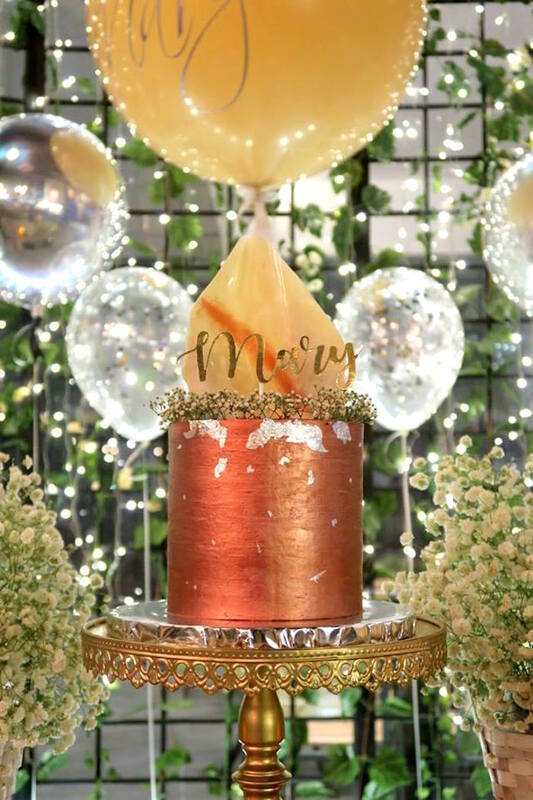 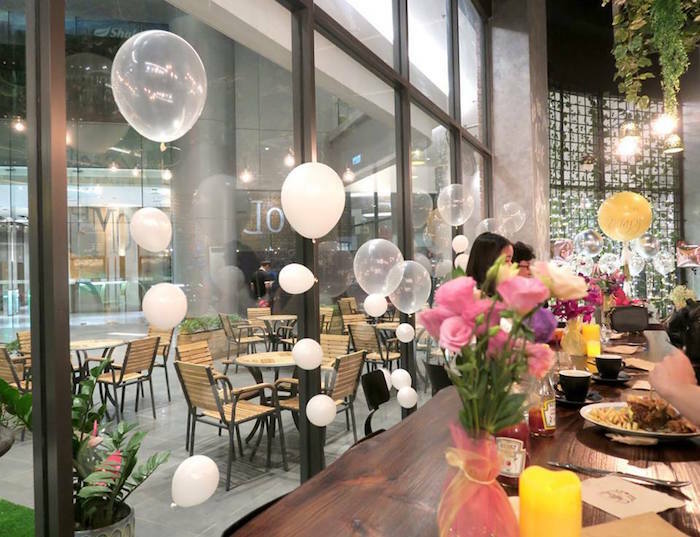 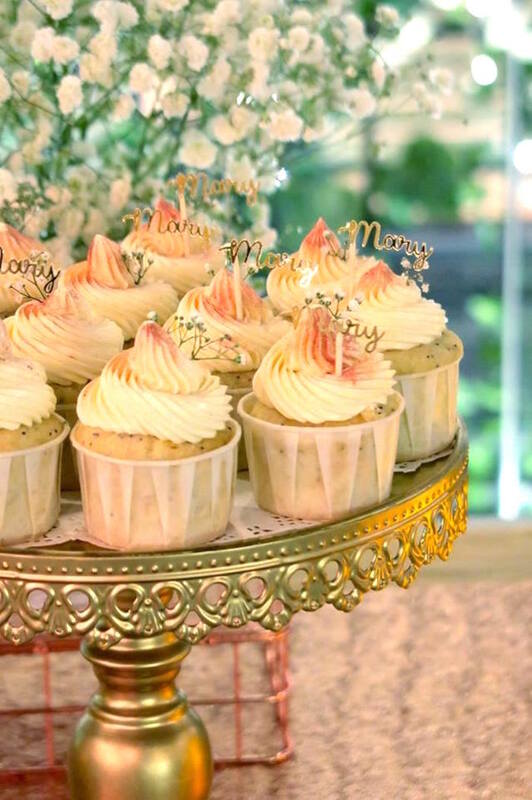 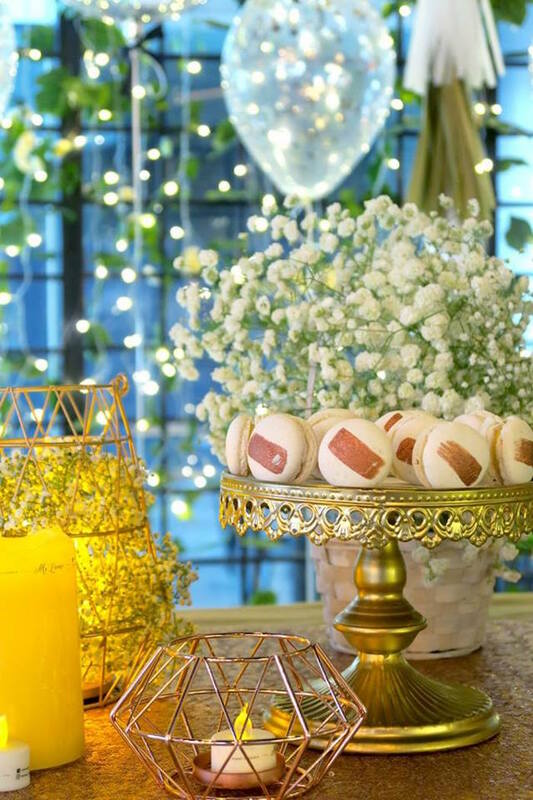 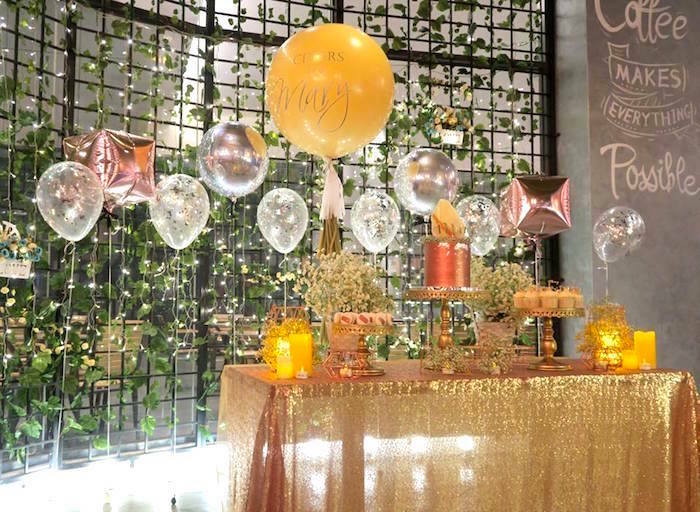 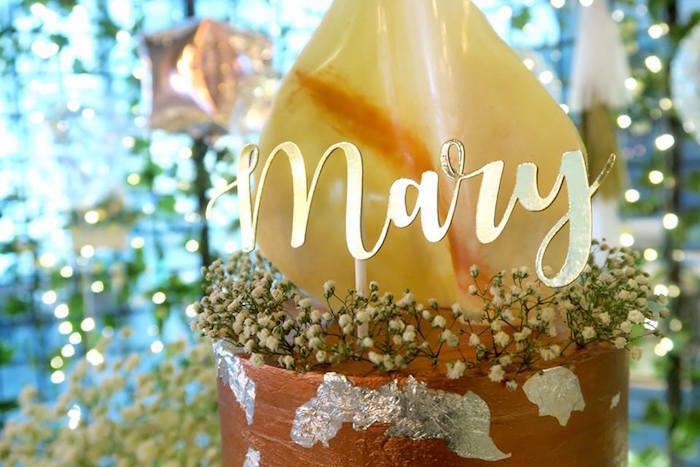 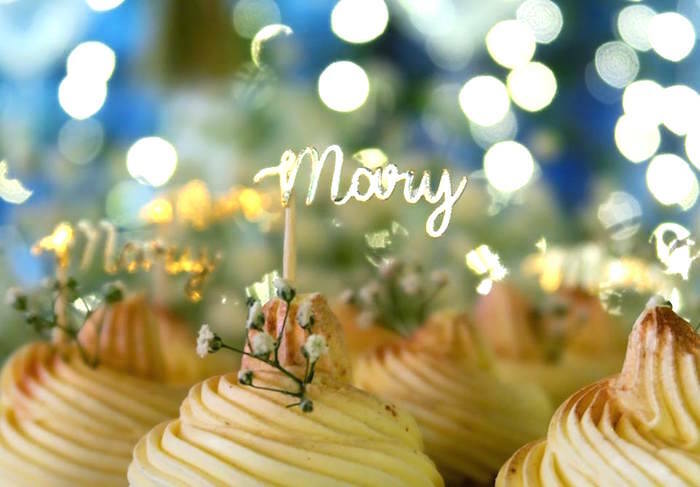 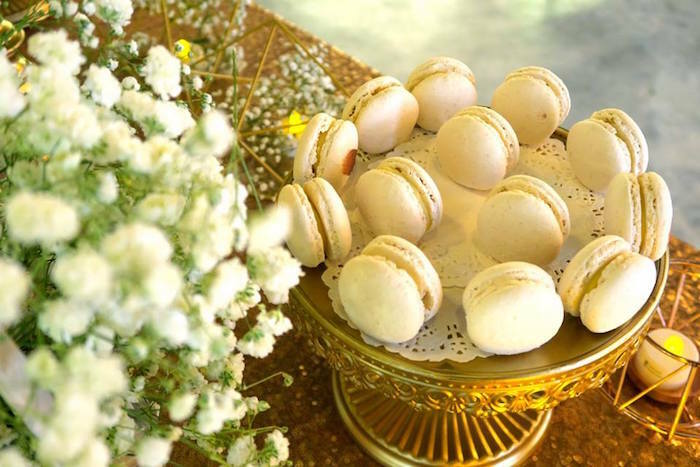 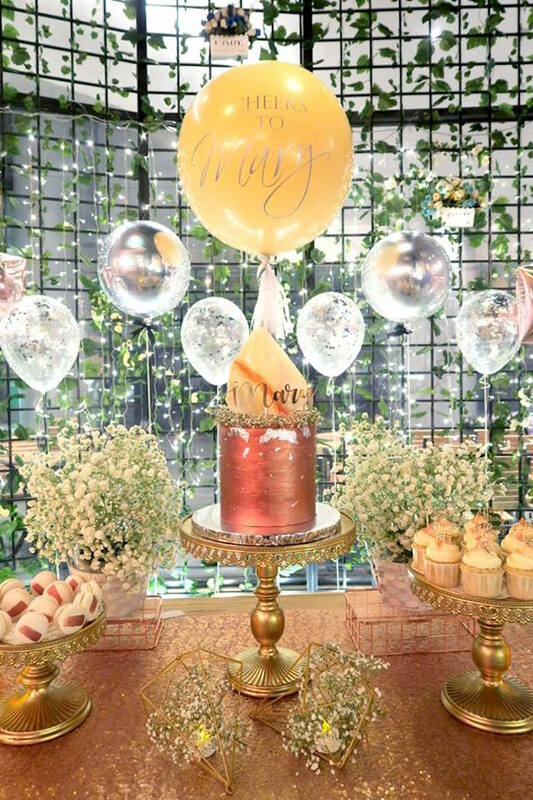 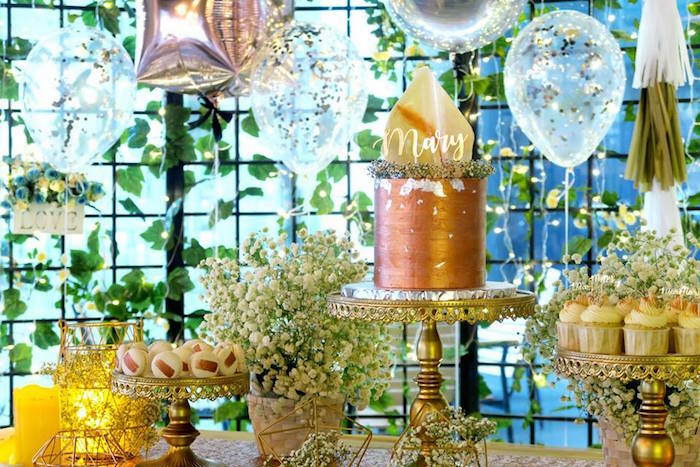 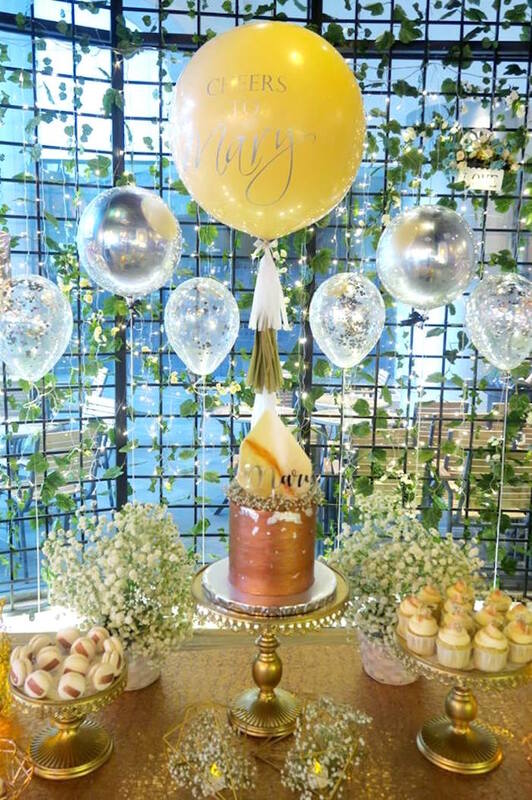 You’ll be dying over all of the gorgeous details displayed in this Elegant Glam Birthday Party by Elaine Tan of Ms. Laine Events, out of Selangor / Malaysia! 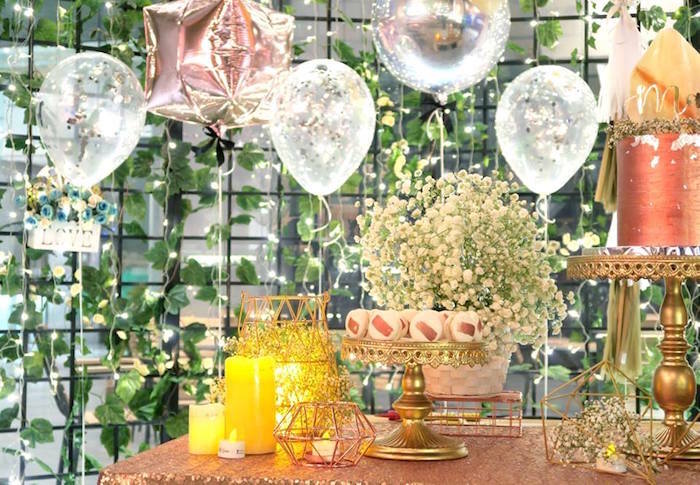 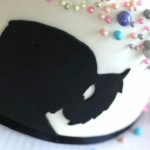 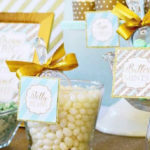 From the beautiful desserts to the shimmering decor, this birthday party is adorable to the core!